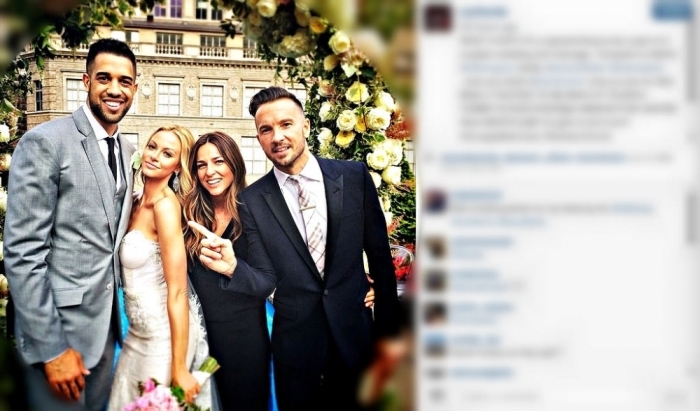 Carl Lentz, the popular pastor of Hillsong Church in New York City, officiated the wedding of Raptors' shooting guard Landry Fields and his model girlfriend, Elaine Alden, Saturday. Lentz shared in an online photo of himself, wife, Laura Lentz, and the bride and groom, "It's a special thing to be a part of a couples wedding and marriage." He added, while tagging Fields and Alden, "Love you both!" 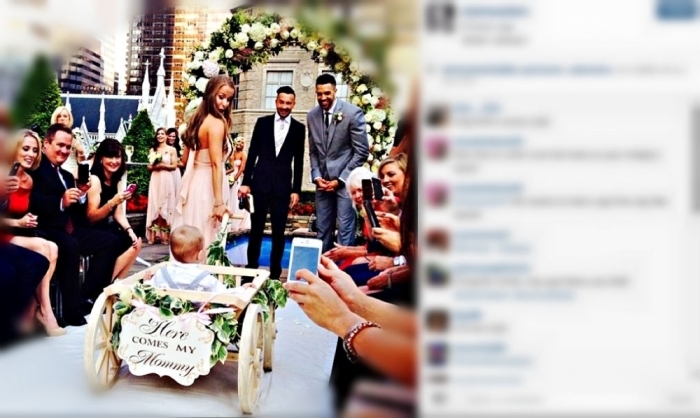 Landry, formerly of the New York Knicks and who considers Hillsong NYC his church family, also shared an image online of he and his new bride making it official and described his wife as a "trophy of God's GRACE." Alden, writing before the wedding, shared her excitement with online supporters and fans by referencing Psalm 118:24: "This is the day The Lord has made, let us rejoice and be glad in it!" She added, "We gettin' [sic] MARRIED!!!!" It appears the couple tied the knot near New York City's iconic St. Patrick's Cathedral, which appears in the background of some of their photos. The Fields also took communion for the first time together as a couple. Landry and Alden, who has now changed her name in online profiles to "Elaine Alden Fields," became engaged in February 2013. That was around the same time that Mrs. Fields revealed that she was several weeks pregnant. Mrs. Fields has modeled for Maxim, GQ, Sports Illustrated, FHM and several other publications. 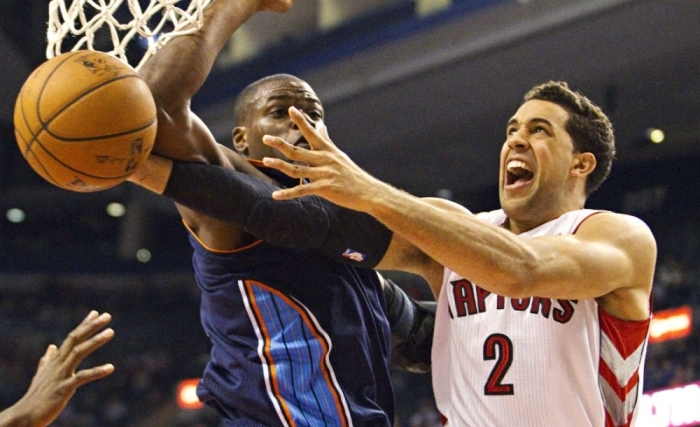 Fields, 26, signed in 2012 with the Raptors for $20 million over three years after two seasons with the Knicks, who drafted the Stanford University graduate in 2010. Fields, who played with former Knick and fellow Christian Jeremy Lin at the height of his "Linsanity" craze, also recently wrapped up a season on the ABC network reality show "Sing Your Face Off." 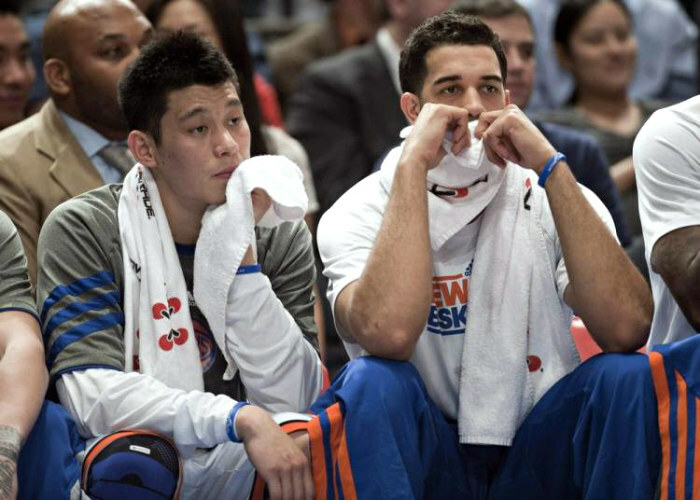 Fields and Lin have remained friends since their time playing for the Knicks, with the Asian American guard revealing that the night before his 2012 notable breakout game that set "Linsanity" in motion, he had slept on his teammate's couch. The NBA pros also have an affinity for Pastor Lentz, as Lin reportedly named the Hillsong leader as one of his favorite preachers, alongside Tim Keller, Francis Chan, John Piper and CJ Mahaney. Landry and Elaine Alden Fields reportedly plan to take an extensive overseas trip for their honeymoon.